Begin the dream, battle your heart. 2015 WTA Tianjin Open will be held at the Tianjin Tuanbo International Tennis Center from October 12th to 18th. The tournament will increase prize money to USD 500,000 and implement Hawk-Eye in just its second year. In addition, this year's ball kids selection and training will be better then its first year. Tianjin Open organizing committee has cooperated with Tianjin Binhai Yaohua Middle School this year. 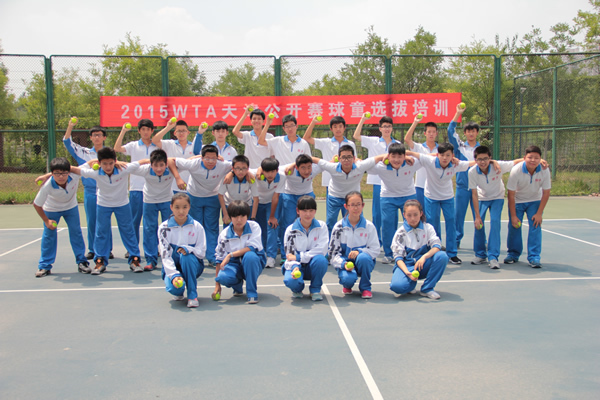 After a series of selection, 6 students will become the ball kids of 2015 WTA Tianjin Open. 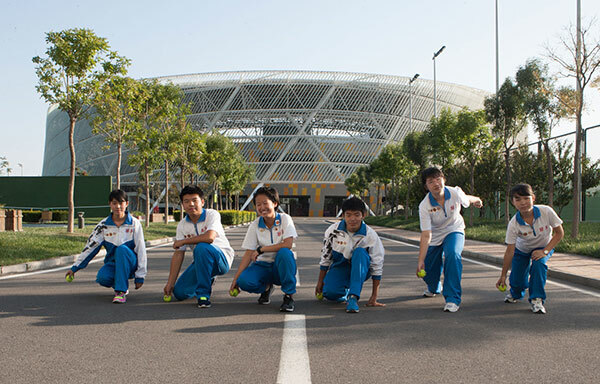 Therefore, Tianjin Tuanbo International Tennis Center will be another stage for them to grow at the childhood age. 6 students from Tianjin Binhai Yaohua Middle School did their bests during this ball kids training. 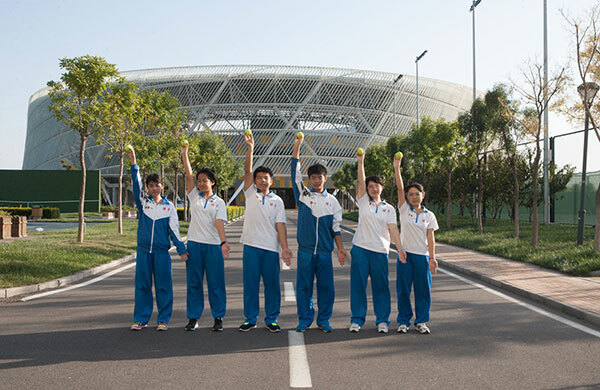 For them, to be the ball kids of Tianjin Open is not only the overall exercise and test for their corporeity, volition, responsibility and friendship, but also the best opportunity to experience such a high level international tournament, and even a hard bridge to achieve their tennis dream. Furthermore, to grow up together with Tianjin Open, is the spirit of the tournament organizing committee to impress the ball kids.